"Occupy San Francisco" is part of the nationwide social movement that began with "Occupy Wall Street." 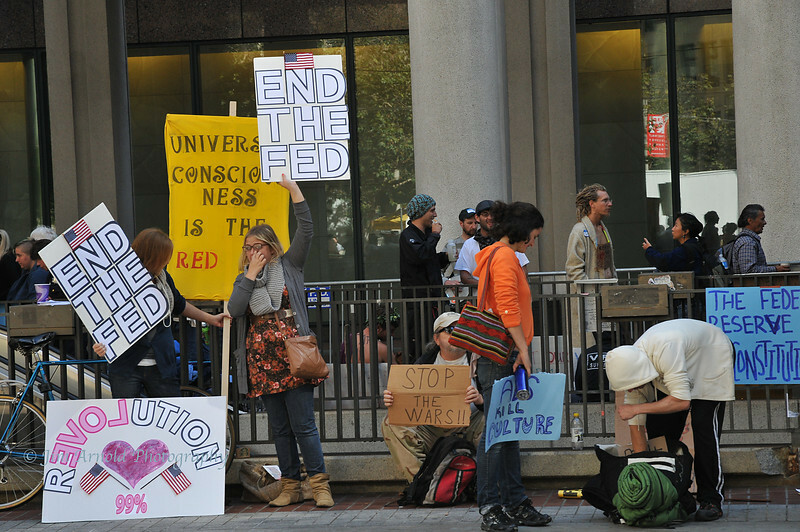 These are scenes from The Occupation in San Francisco's Financial District. Go to http://www.occupysf.com/ for more info.